The Gem & Jewellery Export Promotion Council is organizing 2nd edition of “lndia Rough Gemstones Show 2019” . The objective is to improve the supply of raw material for coloured gemstone industry by creating a platform for the miners and traders of rough coloured gemstones from across the globe. Jaipur, renowned for its exquisite craftsmanship is also the largest consumer of rough gemstones and hub for trading and leading manufacturing unit in the world. 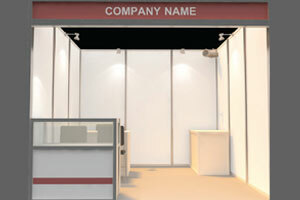 Little wonder, this one of its kind show is slated in the ‘Pink City’ of India. 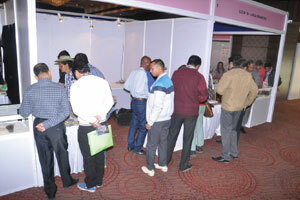 2000+ B2B Visitors who are Manufacturer/ Wholesaler/ Trader of Gemstones. 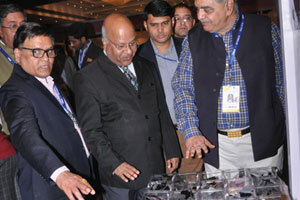 Organised in Jaipur "Coloured Gemstone Capital of World". 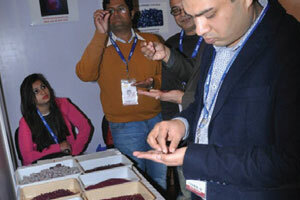 The first edition of India Rough Gemstones Show was organised from 8th to 10th Januray 2018 at Hotel Jaipur Marriott where 42 exhibitors from 8 Countries participated and displayed variety of precious and semi precious rough gemstones. More than 1400 B2B visitors attended the show which facilitated direct sourcing relationship between buyer and seller of rough genmstones. Afghanistan, Canada, Ethiopia, Hong Kong, Madagascar, Thailand, Tanzania & Zambia. 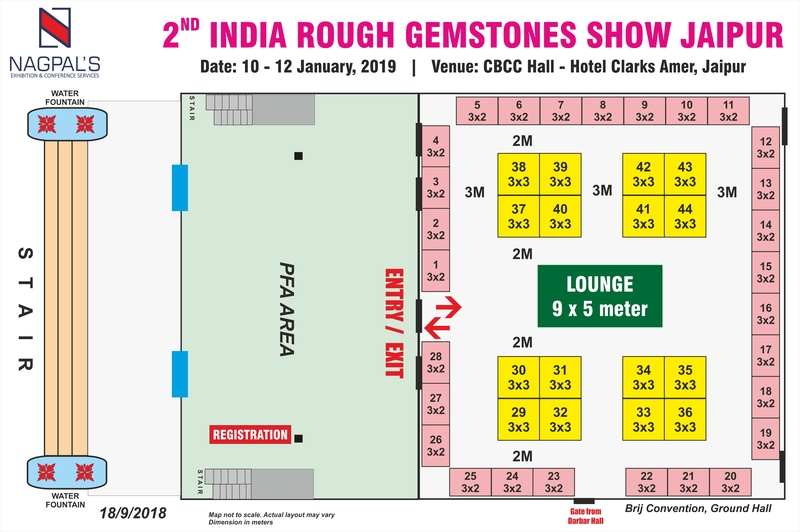 If you are interested to participate in the 2nd India Rough Gemstones Show or need further information, then please contact on below email and phone no.